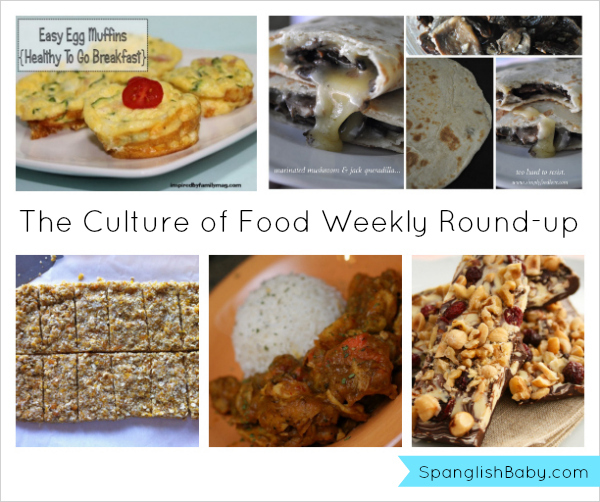 This week for our The Culture of Food Weekly Round-up we searched the blogosphere for delicious meals that cover breakfast, lunch, a snack, dinner and even a simple dessert! Some of these dishes consist of a little twist on traditional recipes. Check them out below to find out what they are. Mari of Inspired by Family Mag shared this very smart way to feed a family on the go. 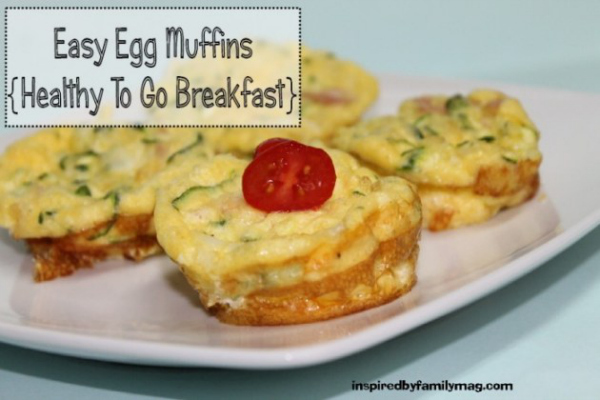 Instead of bitting into a typical muffin when running out the door, how about getting some protein and veggies in with these egg muffins! Check out the simple recipe here. Who doesn’t love a good quesadilla? They’re so easy to make and tasty! 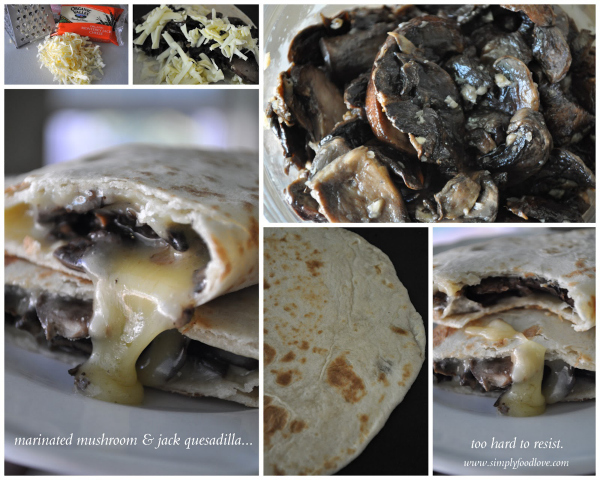 This recipe for a marinated mushroom quesadilla was shared by Carla of Simply Food Love. It’s a simple way to give a traditional quesadilla a little twist. If you need a little extra something between lunch and dinner check out Fabiola’s recipe for an apricot walnut energy bar. 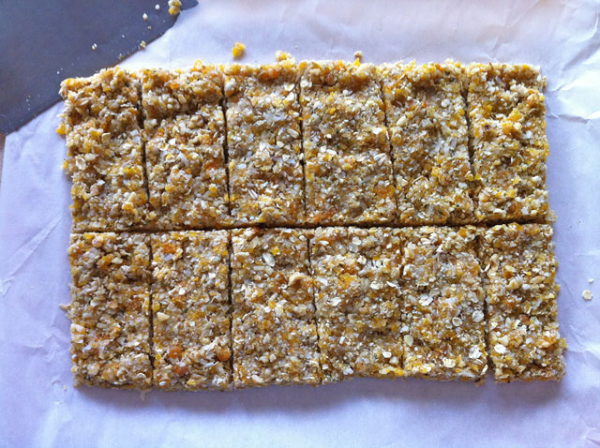 These energy bars are easy to make and very nutritious. 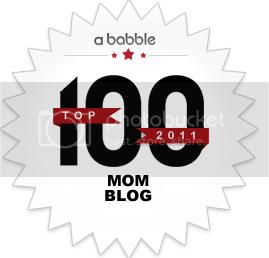 Fabiola blogs at Not Just Baked. 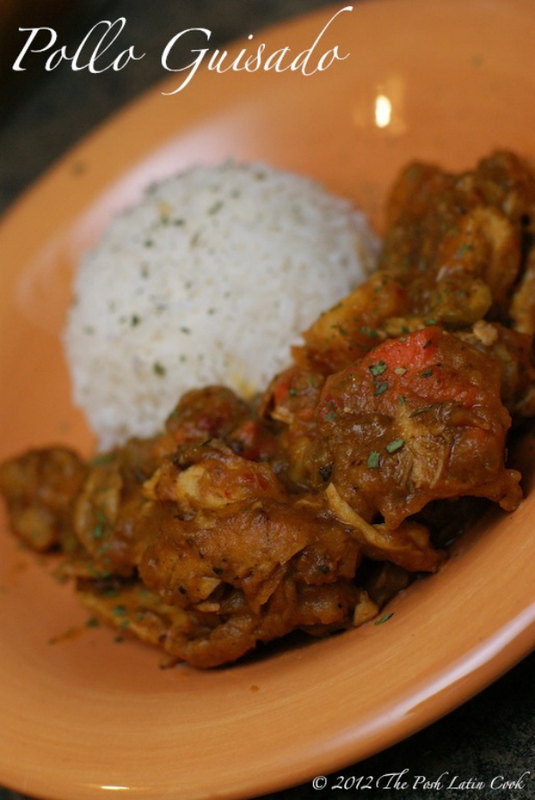 If you’re in the mood to change up your chicken recipe try Elena’s Puerto Rican pollo guisado. 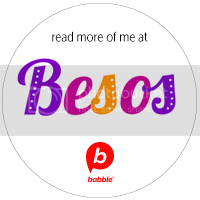 Elena shared this recipe on her blog The Posh Latin Cook. Time for dessert! 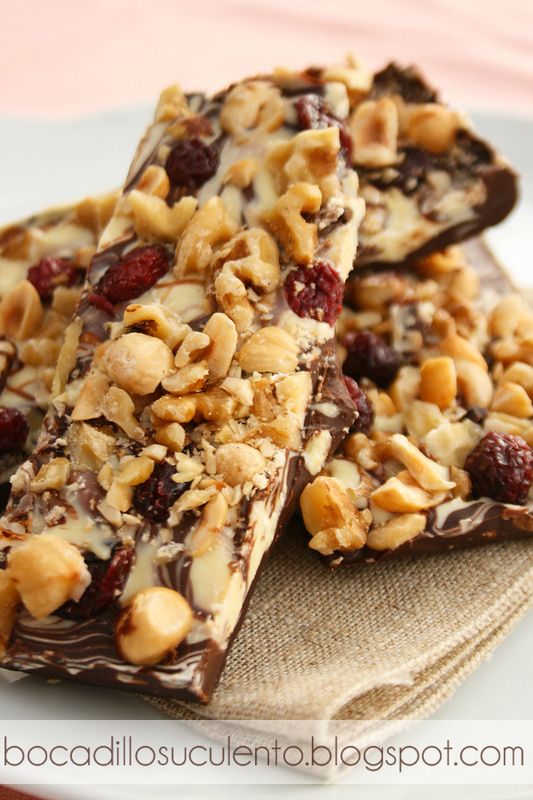 Bocadillo Suculento shared this super easy recipe for a chocolate bar that includes berries and nuts. Check out the recipe here. Thanks for including me this week. Pretty exciting! 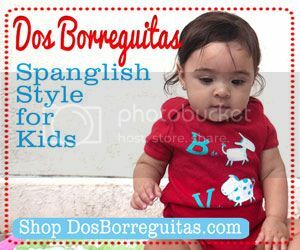 First NBCLatino and now you guys! Amazing! My son was also diagnosed at 4. I felt like it took forever to get his asthma under control, but looking back, it was probably only a year. It took that long because I got so freaked out by the thought of giving him a medicine with a black box warning Advair. So we used Flovent instead and it just didn’t cut it. Once we finally saw an asthma specialist and not a regular pediatrician who could really assure me that Advair wasn’t going to kill him, I relaxed and agreed. From that moment on, things were amazingly better. We appreciate you an additional beneficial weblog. The place more could I get that type of facts written in this sort of great approach? I get a starting that we are merely now working away at, and i also have been within the start looking available intended for similarly info. We appreciate you an additional beneficial weblog. The place more could I get that type of facts written in this sort of great approach? I get a starting that we are merely now working away at, and i also have been within the start looking available intended for similarly info.